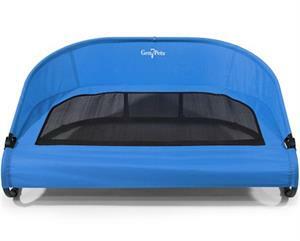 Trailblazer Blue Cool-Air Cot (Raised Pet Bed) great for Dogs and Cats. Home > What's New! > Trailblazer Blue Cool-Air Cot (Raised Pet Bed) great for Dogs and Cats.